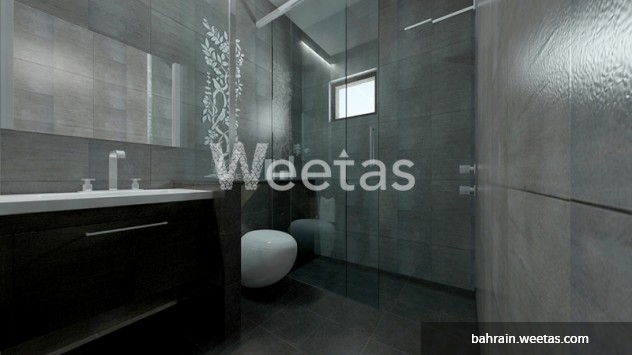 This is an opportunity to own in one of Juffair’s most desirable buildings. This apartment lies so close to all the important places you could ever think of. 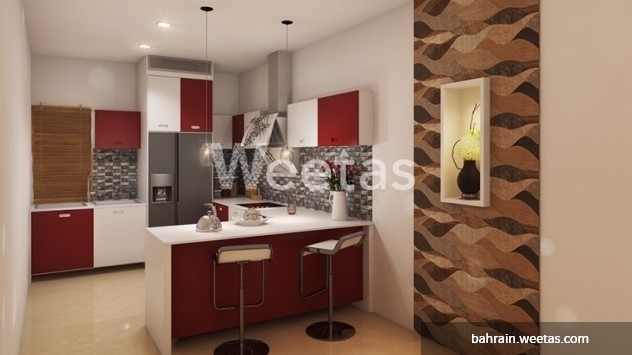 Do not miss out on a chance to live in this apartment. 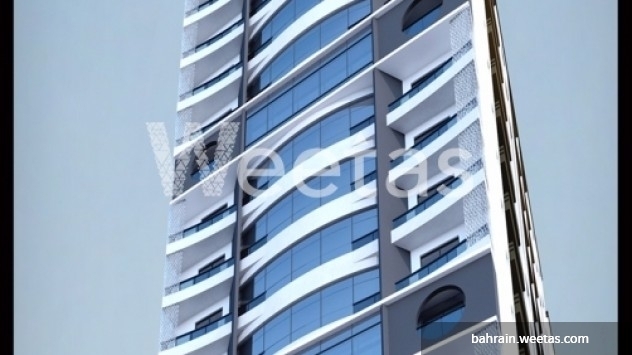 Contact Weetas for more details on this lovely apartment stretching on an area of 79.57 square meters. 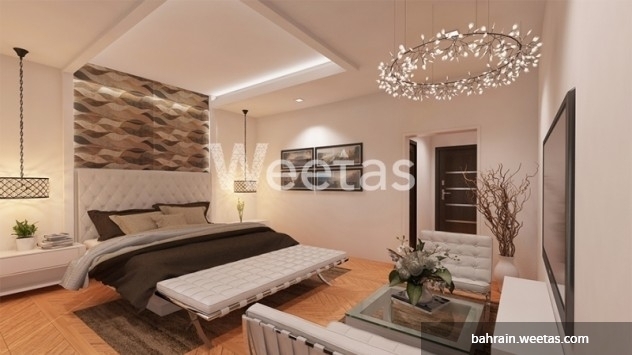 This property costs 7.2% less than the average 1 Bedrooms Apartments in Juffair area.